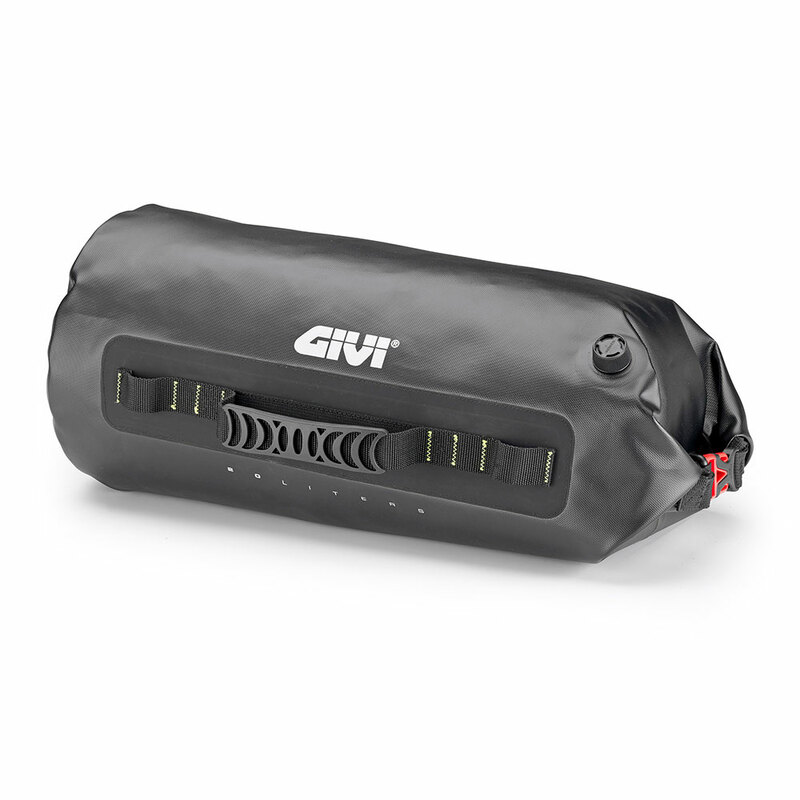 Givi’s Bags, cases and helmets are perfect for demanding motorcyclists. 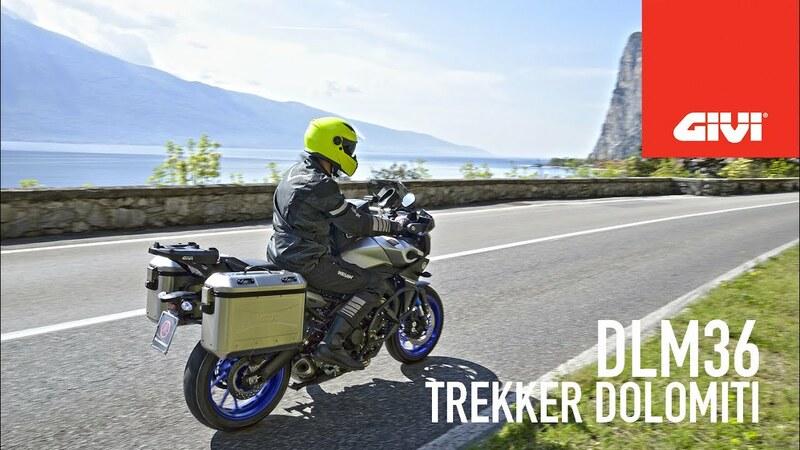 WITH THE "FAST TOUR ADVENTURE"
you can now stay up-to-date on all the news from the World of GIVI! 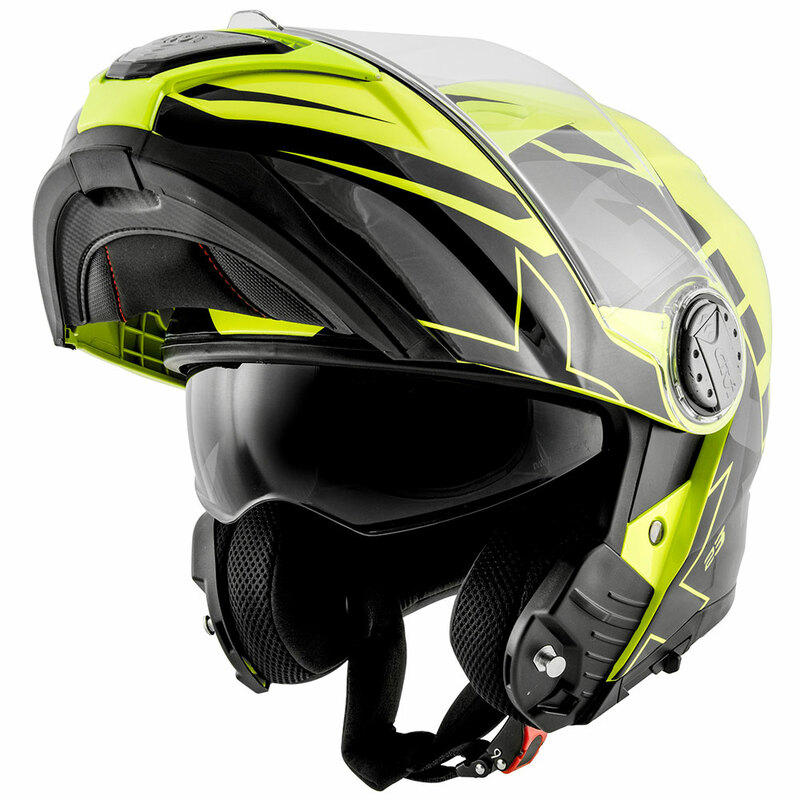 What is an indispensable element of a motorcyclist’s equipment? The GIVI tyre repair kit of course! 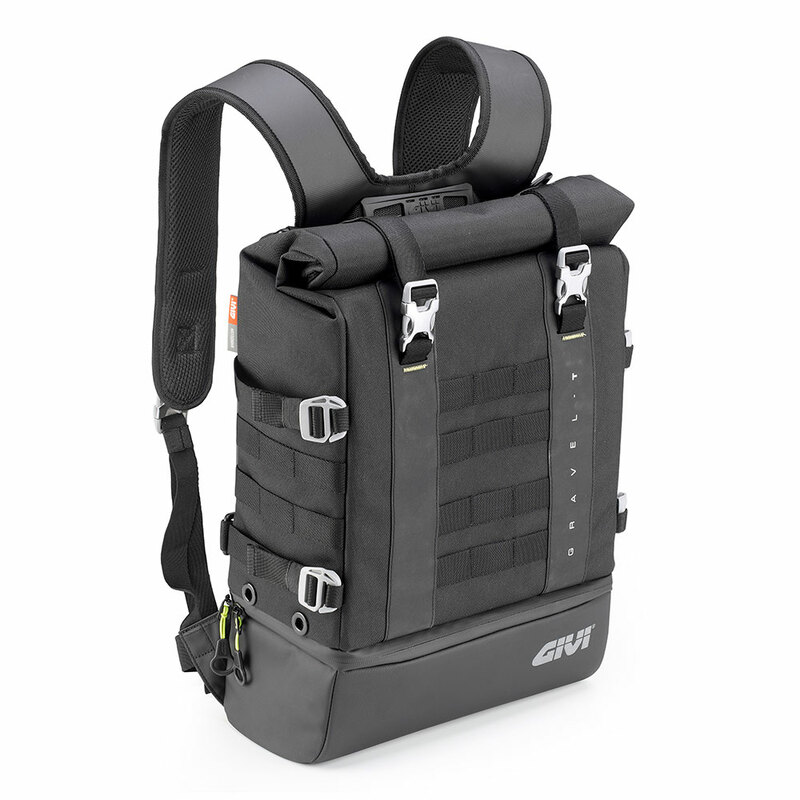 The EASY-T range of bags designed by GIVI has been enhanced with new sporty colours! 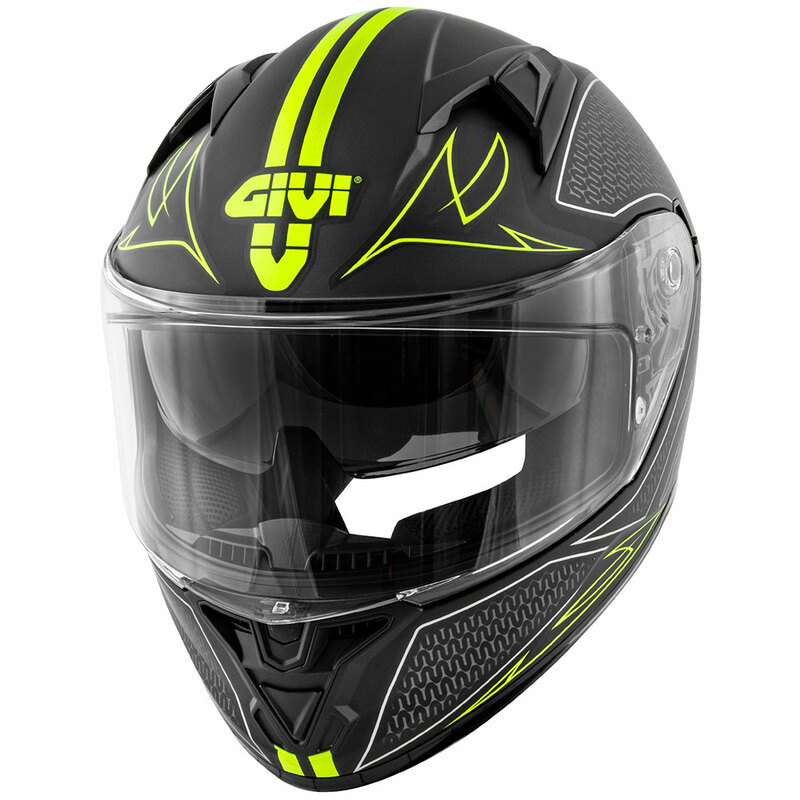 GIVI is dedicating its new "Lime Green" windshield to Kawasaki! GIVI GLOBAL is launched: the newsletter in video format containing all the latest news from the GIVI family!